The Primary education cycle consists of grades P1-5 and the age of the pupils spans from about 6-11 years. The European School Copenhagen offers all grades of the primary cycle P1-5 in an English and Danish language section. The school also plans to open a French language section, starting up in August 2019 with a nursery class and P1 class.  The European School Copenhagen follows the curriculum set by the European Schools. A general introduction to the three cycles, including the primary education cycle, can be found on the European Schools website at this link. In the primary school, the focus is on mother tongue (L1), mathematics and the first foreign language (L2). Other subjects are art, music, physical education, discovery of the world, religion/ethics and the “European Hours”, where students from the different language sections meet for a variety of learning activities. An in depth description of the curriculum in the different subjects in the primary education cycle can be found on the European Schools’ webpage at this link.